At Madison Avenue Salon & Spa we recognize the importance of balance in both mind and body. Our salon and day spa provides treatments are tailored to the needs of each guest and designed to promote wellness in their daily life. Choose from a range of traditional body therapies, facials, wraps and exfoliations, or professional hair service. Currently we have four salons and spas located in Ahwatukee, Chandler and Gilbert. You will find the highest level of serenity and balance at any of our salons and spas. 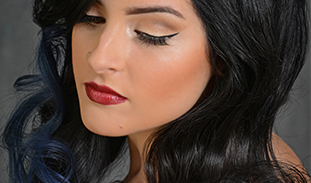 From cut to corrective color packages, we offer full salon services. Find your perfect stylist from one of our numerous locations. 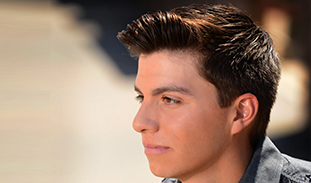 Our salon offers design cut, style, color enhancement and shoe shine services for men. Don’t forget to check out our spa services as well. 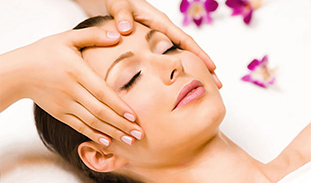 We offer a wide range of spa services for both men and women. Come in for a relaxing treatment at one of our many locations. 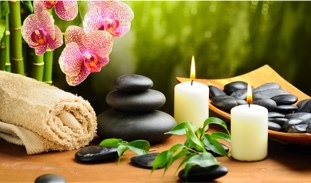 Let our professional massage therapists help you relax and reduce stress. We offer Swedish, Therapeutic, and more. Click below for full details. We are always looking for quality professionals to perform the necessary functions for every client to experience the highest level of serenity and balance. I love this shop, it is nice and clean. Meghan is so good at what she does and so friendly! I enjoy my time spent with her. FOOTHILLS VISTA COMMONS 4910 E. Chandler Blvd. CHANDLER AT FULTON RANCH 4955 S. Alma School Rd. 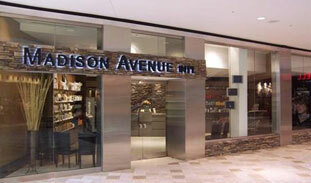 © 2010 - 2016 Madison Avenue Salon and Day Spa - All Rights Reserved.